Be responsible with the Bio-Degradable Waste Bags from Ancol. Easy to use, convenient and scented, this quick solution to your dog poo problems comes at great value for money. As an added bonus, these bags are biodegradable so you can clean up after yourself as well as the dog! 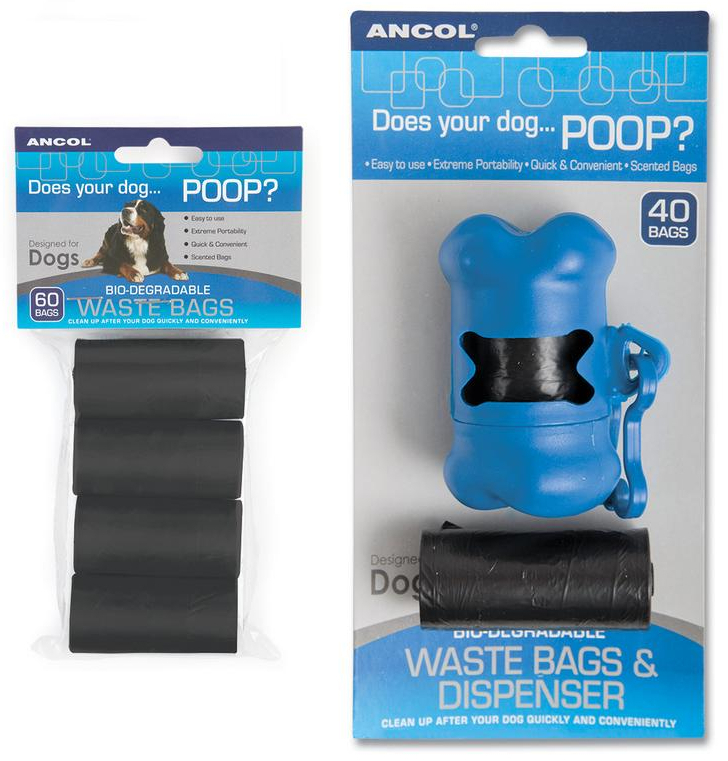 There are currently no questions for Ancol Biodegradable Waste Bags - be the first to ask one!